It’s been a couple of months since we last took a look at St. Clair County’s real estate scene. What’s happening in Marine City? What about Marysville? Let’s poke around the county and see what’s for sale. 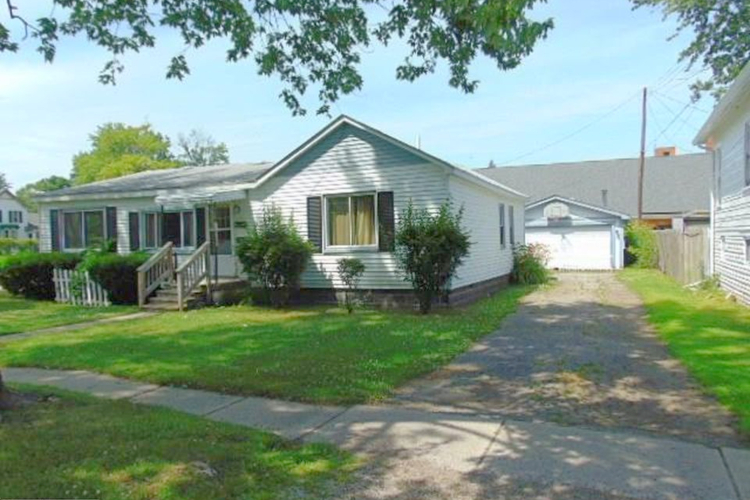 With a little love, this house could be a perfect family home in Marine City. Update a kitchen and a bathroom and an old home feels new again. That’s how it looks with this 1930s-era bungalow. 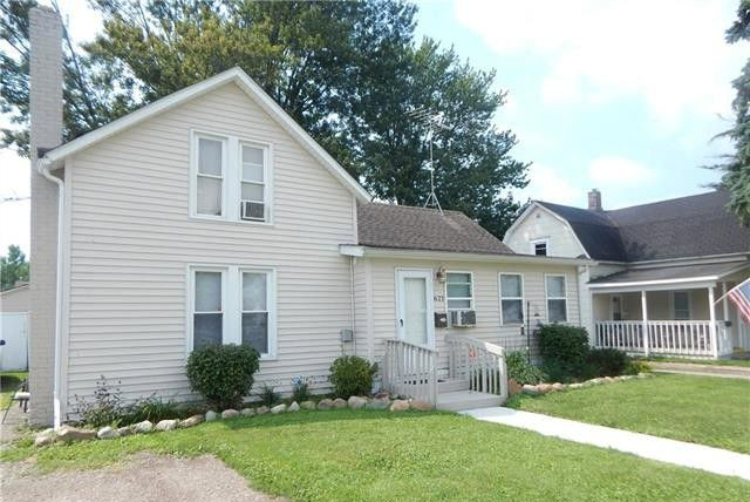 With three bedrooms and two bathrooms, this house, located on the west end of Marine City, is a two-story steal. 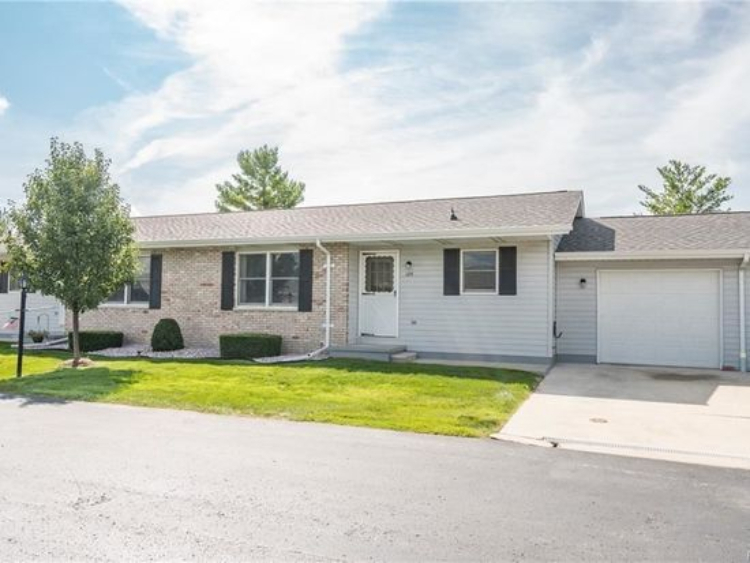 Having recently dropped in price by $15,000, the home has an updated roof and furnace, windows and flooring. And that large, wide-open living room is perfect for kids to crawl around. 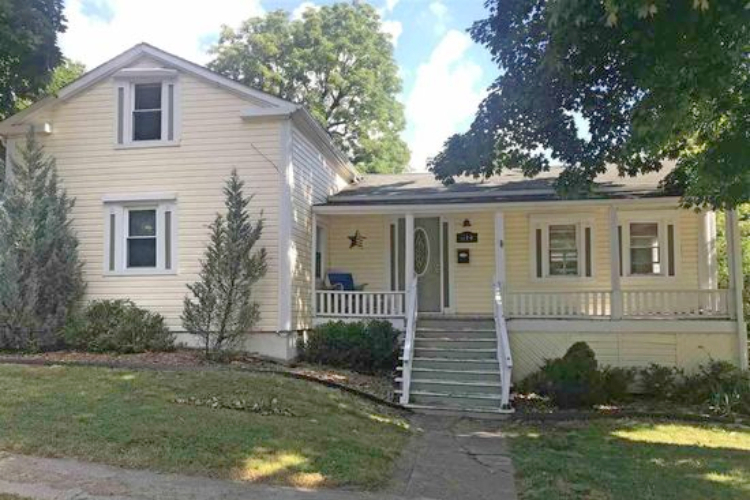 This St. Clair home can be yours for less than $100,000. Having recently dropped in price $30,000 since May, this Saint Clair home just squeaks through our $100,000 marker. The listing admits the house could use some TLC, but for a historic home built in 1847, it’s worth it. History buffs should also take note that the St. Clair Historical Museum is just two blocks away. And sweets buffs should take note that the Chocolate Harbor is just a block past that. Looking for a condo? This Marysville spot could be the one. Not a house but a condo, this Marysville listing puts its best foot forward with some of the nicest photos we’ve seen. They’re really selling it. This unit in the Fox Den Condominiums features a bedroom, two full bathrooms, and a finished basement with a second room. A large attached garage allows room for extra storage, too. This three bedroom is relatively new, having been built in 1990. Perfect for a multi-vehicle family, the house has a carport and an attached garage. Of course, who needs a car when you’re in walking distance to Birchwood Mall, a movie theater, and multiple chain restaurants, including Buffalo Wild Wings, Texas Roadhouse, and the Olive Garden? And, oh yeah, Lake Huron. 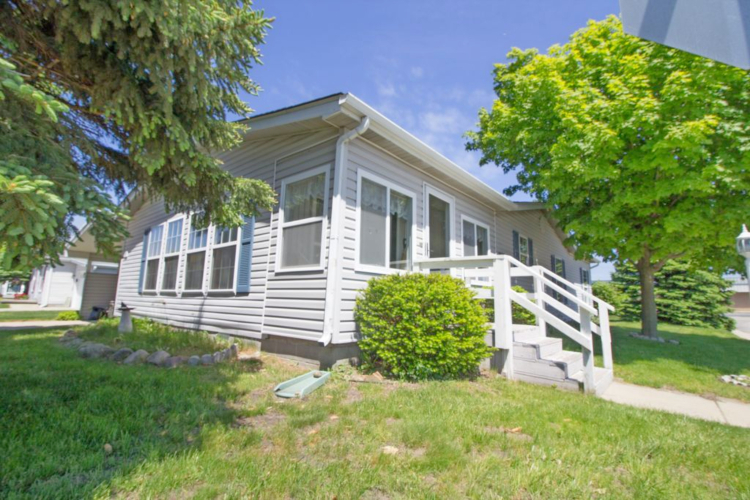 This Algonac home is right near the water. Further south down the St. Clair River is this house on Summer Street. Just a block from the waterfront, you can walk to the ferry that takes you to Walpole Island. Or stay on the mainland and walk to Algonac Waterfront Park and the Garfield Arthur “Gar” Wood Memorial. Of course, you can stay in, too, and enjoy the sunrays from the kitchen skylight. This home, built in 1944, is available on land contract terms and features three bedrooms, two bathrooms, and garage-turned-“man cave."